A set of 15 vector shaped icons for web. 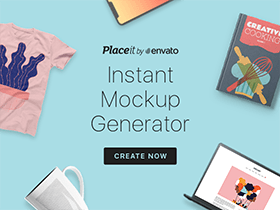 Free PSD (AI and EPS included) by Pavel Kozlov. Posted on December 19, 2014 in Free PSD, Icons and tagged icons. This post has been viewed 6371 times.